This is a co-speculative research-through-design study that investigates alternative visions of the Internet of Things for the home (IoT). We worked with 16 people living in non-stereotypical homes to develop situated and personal concepts attuned to their home. 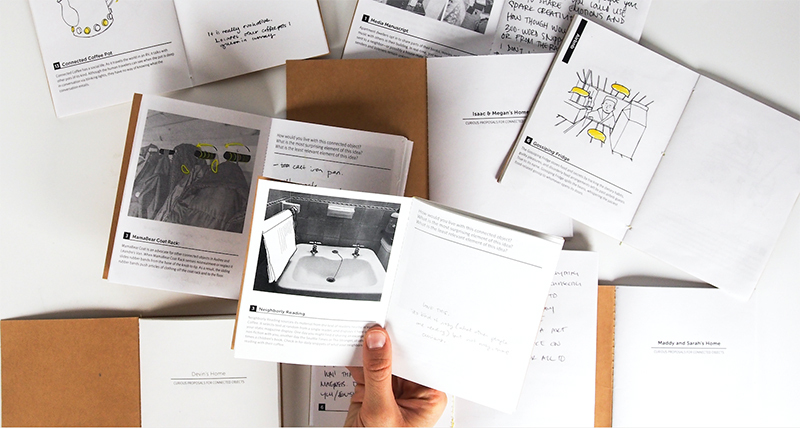 As a prompt for co-speculation and discussion, we created handmade booklets where we took turns overlaying sketched design concepts on top of photos taken with participants in their homes. Our findings reveal new avenues for the design of IoT systems such as: acknowledging the porous boundaries of the home, exposing neighborly relations, exploring diverse timescales, revisiting agency in the home, and embracing imaginary and potential uses. 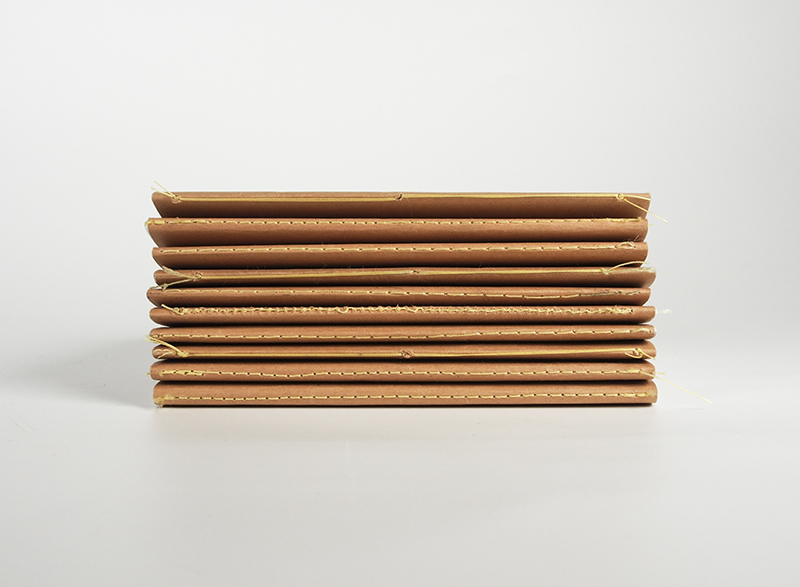 Collaborators: Aubree Ball, Kelsey Aschenbeck, Jeremy Viny, Nouela Johnston, Cayla Key, Ioan Butiu. Desjardins, A., Viny, J.E., Key, C., Johnston, N. (2019). Alternative Avenues for IoT: Designing with Non-Stereotypical Homes. In Proc. CHI'19, New York, ACM Press, in press. (acceptance rate: 23.8%) ** AWARDED HONORABLE MENTION!